Classy tape techno from Antinote's man in Japan. 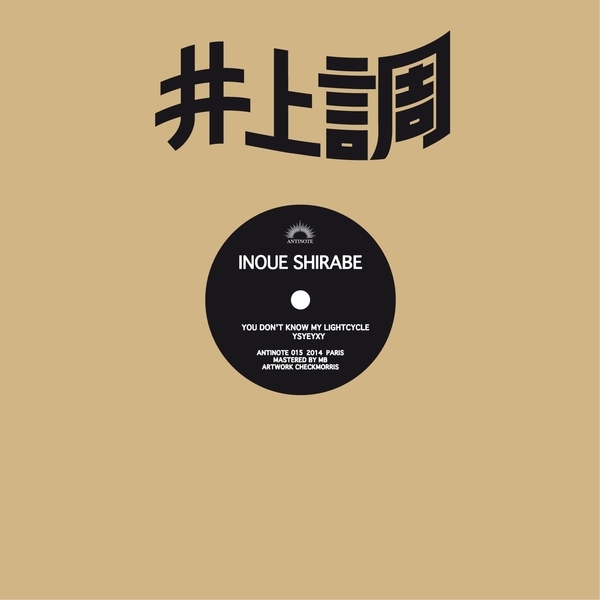 A-side gives up a straight-to-reel recording of Shirabe feeling out bleepy hooks and querying bassline in a sort of dancefloor uchronia imagining early house thru a foggy lense. The fluttering syn-flutes in the 2nd half are gorgeous. B-side, 'YSYEYXY' fathoms stranger worlds of underwater kosmiche house with strong Jamal Moss vibrations.